Memories define us. So what if you lost yours every time you went to sleep? Your name, your identity, your past, even the people you love - all forgotten overnight. And the one person you trust may only be telling you half the story. Welcome to Christine's life. 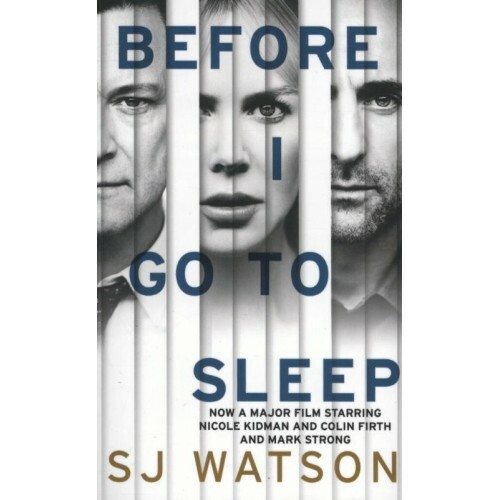 Now a major film starring Nicole Kidman, Colin Firth and Mark Strong.